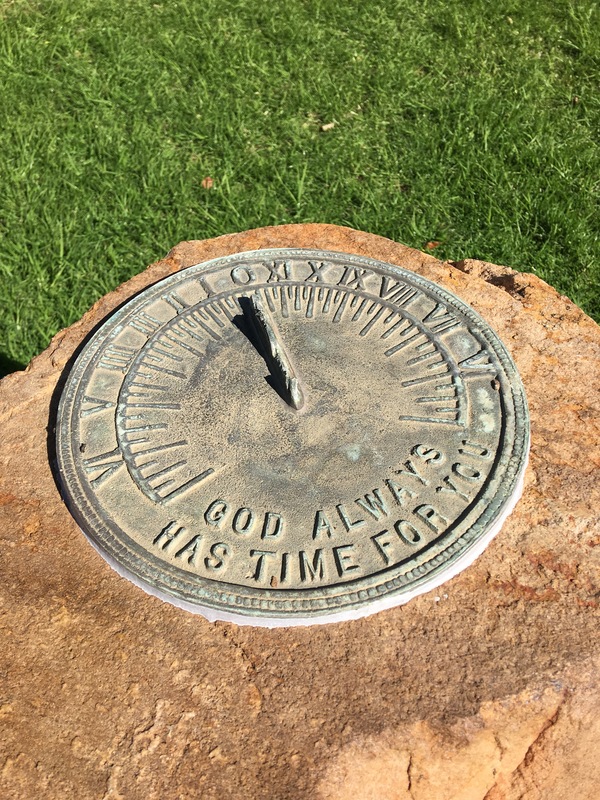 I came across this clock on a daytrip to Laura, a small town in regional South Australia. Although I am not a regular church-goer, I still believe there is a higher being to watch and guide us through life. In what form that higher being takes will be different for everyone. However, the clock was a reminder of how we only have a certain number of hours in a day – days in a week – and so on. It was a reminder to slow down and enjoy being in the present moment. Too often we are either thinking about what happened in the past or about what is going to happen in the future. We never take time to stop and simply enjoy “the now”. Whenever I look at this photo now I take a moment of stillness to just feel what it is like to be in awareness. To be totally in the present here and now.